1. The Lion King teaser trailer is here! 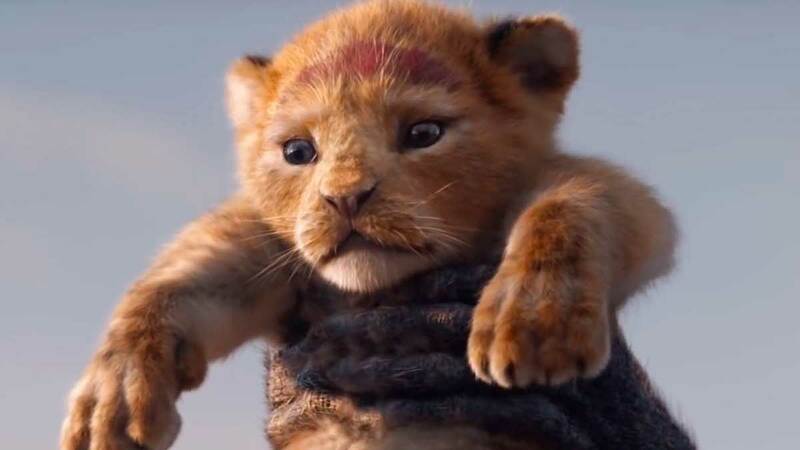 The Lion King opens in cinemas on July 19, 2019. Tricia Centenera and her boyfriend Duane Santos are new parents! Tricia posted a photo of their bundle of joy on Instagram, revealing the baby's name: Arabella "Arrow" Centenera Santos. 3. Are Kylie Padilla and Aljur Abrenica getting married soon? Kylie Padilla posted this photo of her and Aljur Abrenica on Instagram and captioned it, "I can't wait..."
Naturally, the Internet is wondering what this means. Many have assumed that the photo is actually a prenup and that the two are walking down the aisle soon. 4. Who is Kyla Fajardo? Everyone is talking about Kyla Fajardo, who left NBA fans in awe when she performed with the Los Angeles Clippers Cheerleading dance team. She is apparently the youngest member of the team, having joined them when she was only 18 years old. Raised in Bulacan, Kyla told ABS-CBN Sports, "My job isn't really a job for me. I love to dance so much no matter how many hours I put in its fun. It's a fun job for me. I don't get tired"
5. Sephora is having a Black Friday Sale! Now is the time to hoard your favorite beauty products at Sephora.ph's Black Friday Sale! Get 15 percent off your total purchase from November 23 to 25. Sephora Philippines carry internet-famous brands like Kat Von D, Urban Decay, Huda Beauty, Fenty, Anastasia Beverly Hills, and Ouai.